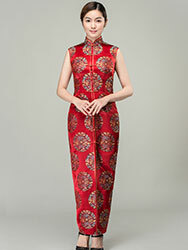 name: Improved cheongsam(Qipao)Description: Improved cheongsam dress, mandarin collar with opening at front. One buttons are on the collar. Green piping. Cap sleeves. Full length. 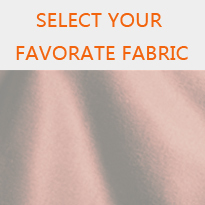 Above knee tailoring, will fit you well! Can I make this dress into a long fishtail qipao or long qipao with slits instead of a short one ? Hello! We can make the style as you required.